Protective bumper for maximum strength and secuirty. 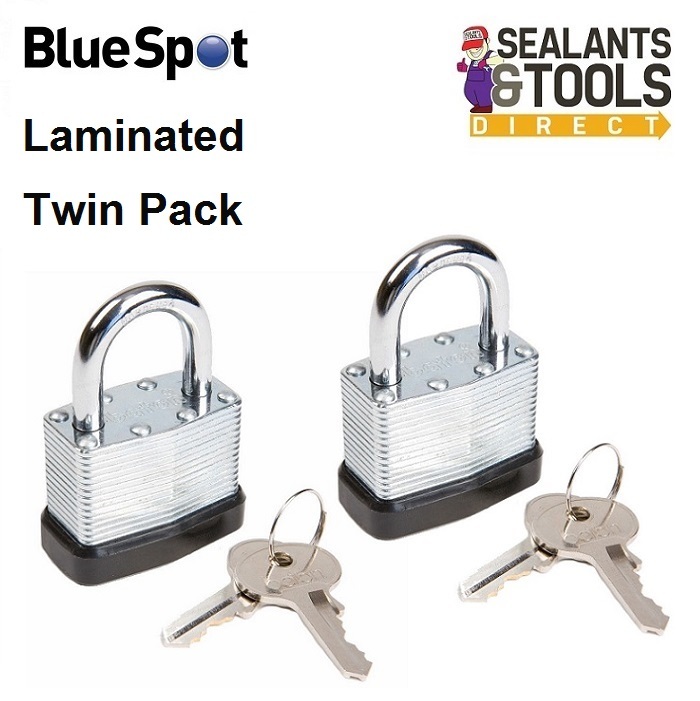 The locks has brass pin tumbler security to prevent picks and openings. Includes 2 steel keys with each lock.